DESCRIPTION QUIET CUL DE SAC ACROSS FROM PARK AND CLOSE TO GENESIS CENTER, SHOPS, SCHOOLS AND MORE. 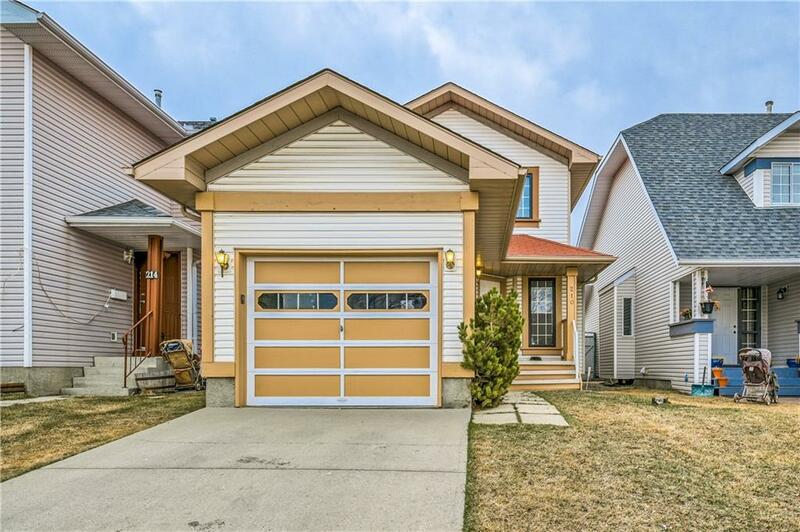 LARGE TWO STOREY HOME WITH 3 BEDROOMS AND 21/2 BATHS. MASTER BEDROOM WITH EN-SUITE. SINGLE ATTACHED GARAGE, MAIN FLOOR LIVING ROOM AND FAMILY ROOM WITH GAS FIRE PLACE KITCHEN WITH EATING AREA PLUS MAIN FLOOR LAUNDRY ROOM.FINISHED BASEMENT WITH FAMILY ROOM, STORAGE AND ROUGH IN BATH. PRICED RIGHT. Home for sale at 210 Martinwood PL Ne Calgary, Alberts T3J 3H6. 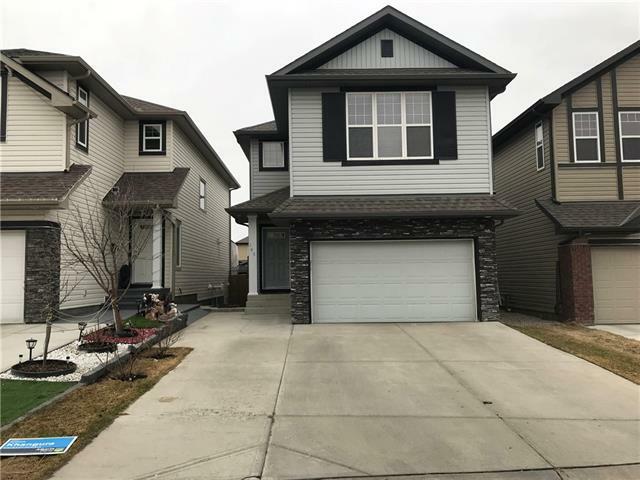 Description: The home at 210 Martinwood PL Ne Calgary, Alberta T3J 3H6 with the MLS® Number C4238758 is currently listed at $339,900.